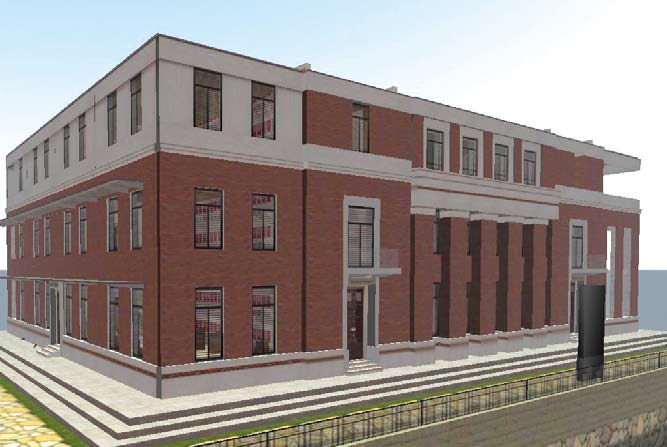 A brand new “Alumni Tower” has recently emerged in PolyU’s virtual campus in Second Life. This is the newest platform to connect all alumni in the world. To know more about the “Alumni Tower”, please join us at the upcoming Monthly Happy Gathering on 9 June, or call 2766 5123 for enquiry. Facilities inside “Alumni Tower” include Exhibition Hall, Alumni Gallery, Free Gift Area, Promotion Area, and Happy Hour Cafe, etc.